assetSERV™ Digital Experience Management Solutions were developed through the Innovation@Cognizant initiative. Cognizant (NASDAQ: CTSH) is a leading provider of information technology, consulting, and business process outsourcing services, dedicated to helping the world's leading companies build stronger businesses. Headquartered in Teaneck, New Jersey (U.S.), Cognizant combines a passion for client satisfaction, technology innovation, deep industry and business process expertise, and a global, collaborative workforce that embodies the future of work. With over 100 development and delivery centers worldwide and approximately 217,700 employees as of March 31, 2015, Cognizant is a member of the NASDAQ-100, the S&P 500, the Forbes Global 2000, and the Fortune 500 and is ranked among the top performing and fastest growing companies in the world. Visit us online at www.cognizant.com or follow us on Twitter: @Cognizant. As Venture Partner, Mohan Kalyan fosters Cognizant’s growth by incubating new businesses and managing the overall digital marketing practice. Additionally, he oversees a new business group that integrates security services across the entire IT ecosystem; and a product engineering group that develops solutions for multiple ventures within the EBA. He also heads Cognizant’s Bengaluru operations. 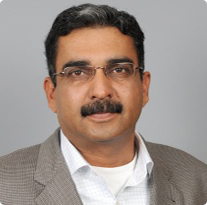 An industry veteran, Mr. Kalyan has more than 25 years of experience in global IT companies, spanning key functions that include: delivery leadership; customer relationship management; business development; and operations management. In this role, DK Sinha leads multiple Cognizant teams, including: global sales; field marketing; intermediary relations; and strategic partnerships and alliances. After joining Cognizant in 1997 to concentrate on business development, he quickly helped expand the firm’s reach in multiple territories across the East Coast and Midwest regions. He then moved on to start a new base of operations on the West Coast. There, he served as the Regional Director, managing the territory’s P&L, client satisfaction, sales and business development. In 2004, Mr. Sinha took charge of managing one of the largest BUs for Cognizant – Manufacturing, Logistics, Retail, Hospitality and Technology verticals. Additionally, he assumed the Head of Sales and Field Marketing responsibilities for the company. In this role, Srini Veeraraghavachary is responsible for sales, business development, consulting and client relationship management for the Retail, Consumer Goods, Manufacturing and Hospitality practices. 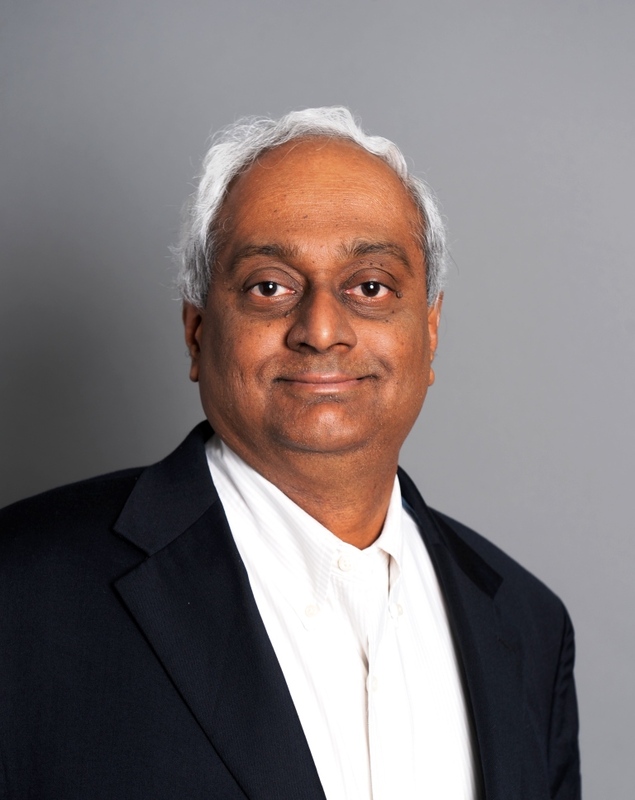 Prior to this, he served as an executive in Cognizant’s financial services practice, responsible for managing several strategic client relationships that helped Cognizant attain a leadership position in the industry. 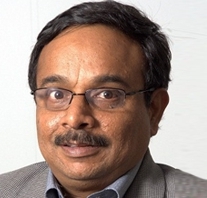 Before joining Cognizant in 1998, Mr. Veeraraghavachary oversaw Wang/Kodak’s Software business for South East Asia. He also held management positions at Digital Equipment Corporation (DEC) and International Computers Ltd (ICL). Since assuming leadership in the summer of 2012, Jitin M. Agarwal has been busy growing the assetSERV digital experience management platform. assetSERV is a new breed of product from Cognizant, and Mr. Agarwal understands that the expectations – and the overall commitment to its excellence – are high. He has put his diverse background and entrepreneurialism to good use, driving innovation and delivery to market by partnering with top-tier vendors like Microsoft, Amazon and others. He has also accelerated assetSERV’s growth by quickly building a large team and by securing many major accounts with global brands across multiple verticals.